In recent years, South Louisville has experienced a renaissance. Young families have moved into this area of second-and-third-generation residents. Many have come from all across the globe. With this mix of old and new, Louisville’s South End has become a multicultural community that’s rich and diverse. To download a map of the South Points Scenic Area, please click here. 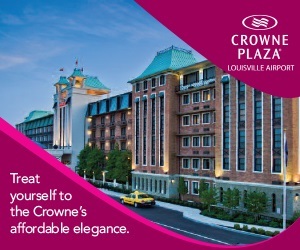 The area is especially well known for delicious and inexpensive international dining options such as Jerusalem Café and Vietnam Kitchen (a personal favorite of many top Louisville chefs). Mike Linnig’s has been serving up fried fish, frog legs, shrimp, pan-fried oysters, turtle soup and more since 1925. Nestled in a shady grove along the Ohio River, you can eat your seafood indoors or out, all while enjoying the view. If you have a taste for BBQ, you’ll enjoy the rustic Shack in the Back BBQ located in Fairdale. And if you need a caffeine fix, get fueled up at Sunergos, a micro-roastery and coffee shop in the eclectic Beechmont neighborhood that also highlights local artwork. 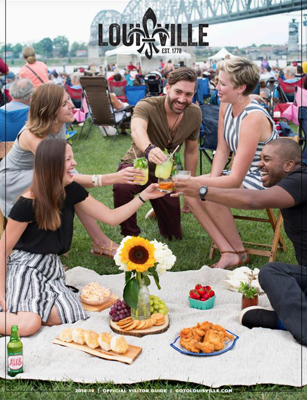 The South Points Scenic Area, along the Ohio River and surrounded by thousands of acres of forested knobs and open space, is a prime Louisville destination for outdoor recreation and cultural pursuits. Look up in the trees at the 6,500-acre Jefferson Memorial Forest and you’ll find the family-friendly Go Ape! Treetop Adventure, a fun and challenging journey through zip lines, obstacles and Tarzan swings. Or find your bliss along one of the Forest’s many hiking trails. If mountain biking or fishing is your thing, don’t miss a visit to Waverly Park. 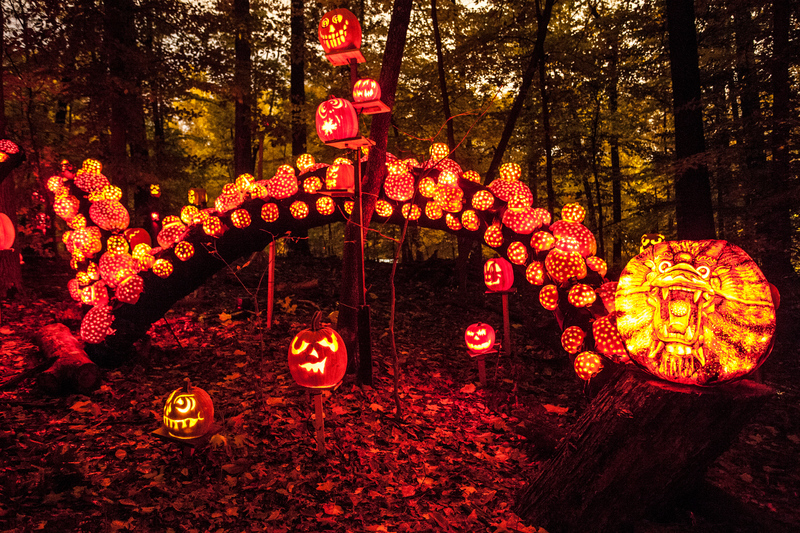 South Points is also home to Iroquois Park, one of the gems of the Olmsted parks, which hosts concerts in the Iroquois Amphitheatre and is the site of the annual Jack O’Lantern Spectacular, voted by Country Living magazine as one of the Top 15 Halloween Celebrations in America. 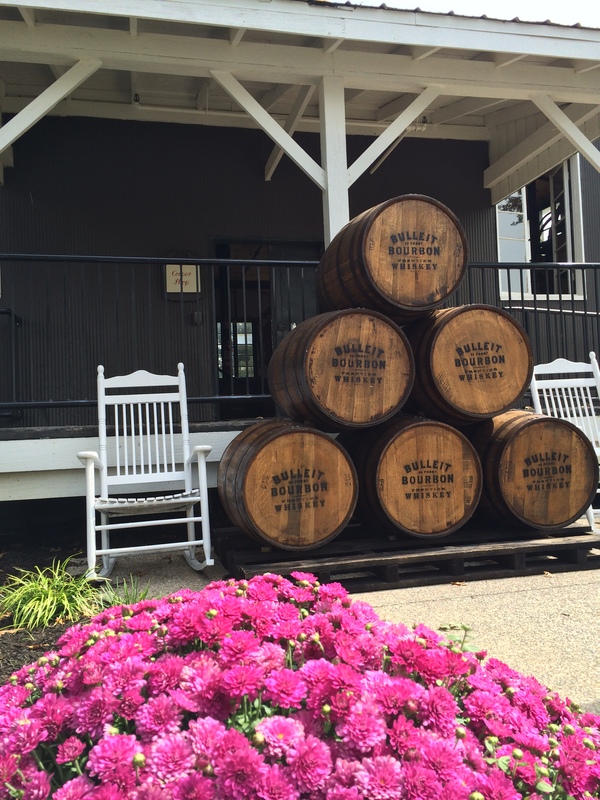 See firsthand how Bourbon and whiskey are made from start to finish at Bulleit Frontier Whiskey Experience at Stitzel-Weller, a Kentucky Bourbon Trail® stop. The area boasts some of the most beautiful views, with many accessible while hiking along a trail atop its many knobs or biking the Louisville Loop, which stretches from Riverside, The Farnsley- Moremen Landing through West Louisville and into downtown. Experience the thrill and traditions of the Kentucky Derby everyday at the Kentucky Derby Museum, where a 360-degree high-definition multimedia show, exhibits, a café and gift shop await visitors. The museum is located at the front entrance of historic Churchill Downs, home to the fastest two minutes in sports, The Kentucky Derby. Developed around 1890, the neighborhood was touted as “Beechmont the Beautiful,” “Beechmont the Peerless,” and “The Grand Dame” of Louisville’s South End. In late 1980s and 90s, Beechmont experienced a growing population. New, young families moved into this neighborhood of second- and third-generation residents. Many of Beechmont’s new neighbors came from all over the globe. With this mix of old and new, Beechmont has become a multicultural neighborhood with a rich and diverse culture in its schools, shops, churches and restaurants. Iroquois Manor is also home to a number of immigrant-owned businesses.